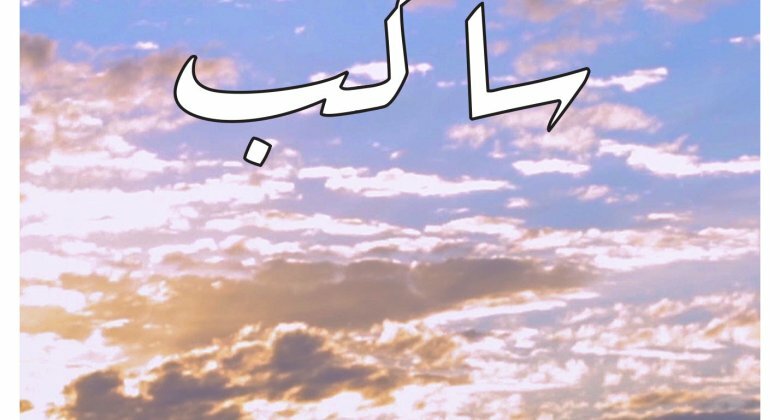 A participatory documentary about high birth-rates in a small village in Jordan called Sakeb. According to an international study published in 1991, the birth-rate in Sakeb was considered the highest in population increase worldwide. This documentary takes you on a journey through the experience of parents who had ten or more children, raising them happily and proudly.